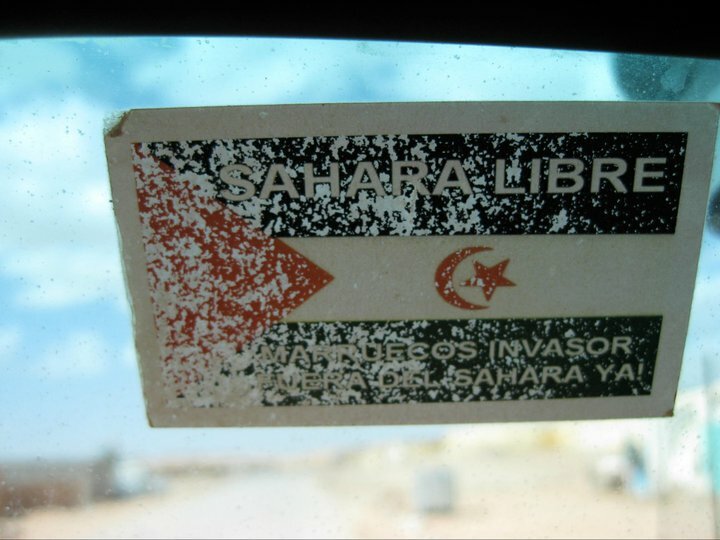 ‘No Borders’ member talks about their organization and we chat with Danielle Smith (SandBlast-arts) and Becky Hall (Olive Branch theatre) about the Western Sahara conflict. Posted in Uncategorized and tagged immigration, refugees. Bookmark the permalink.